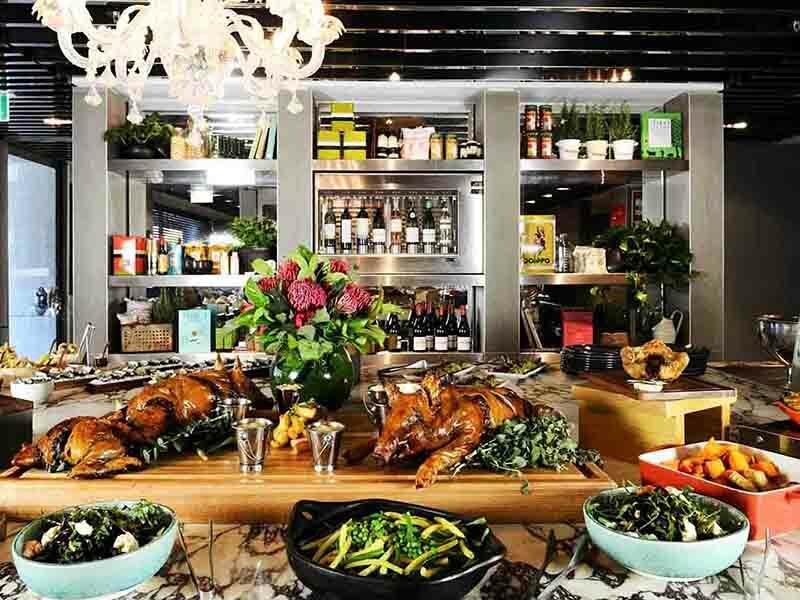 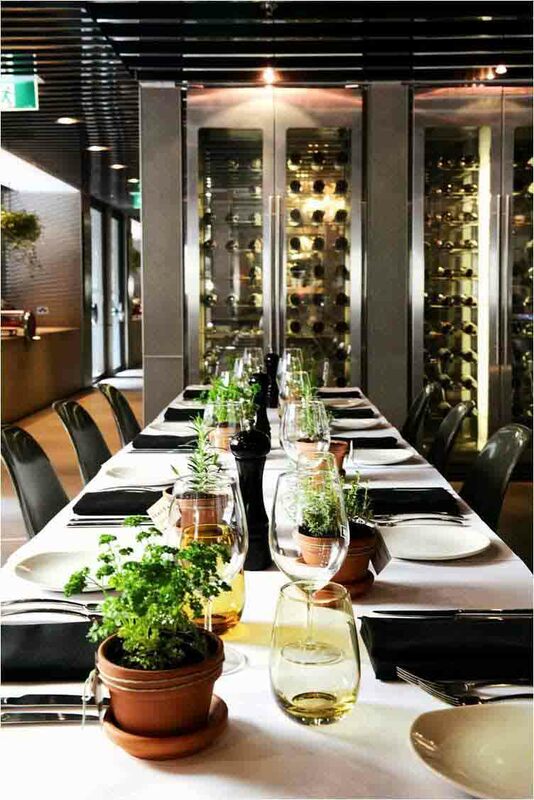 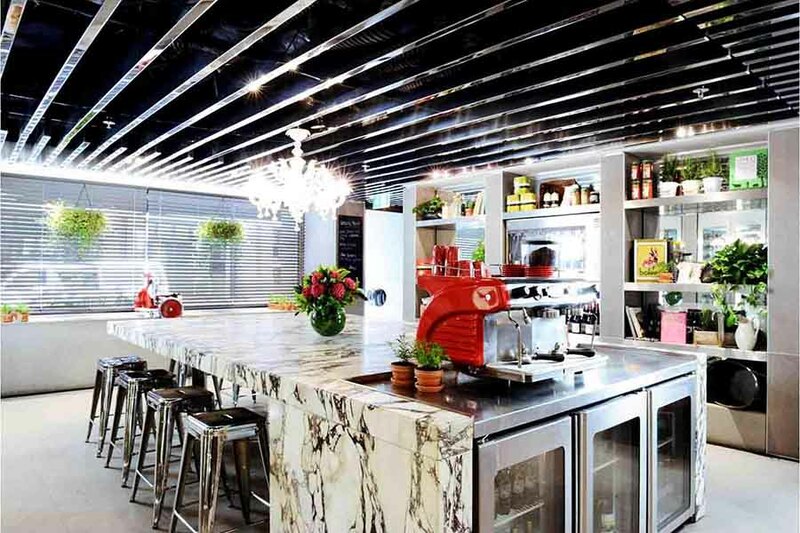 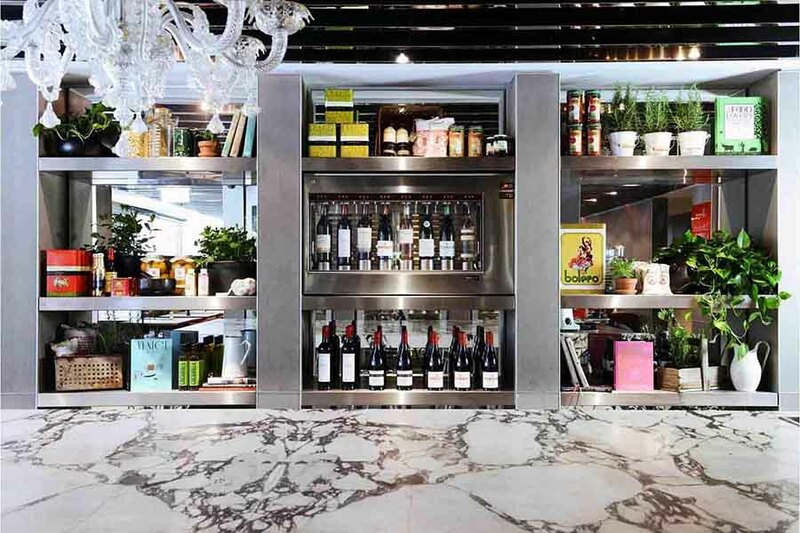 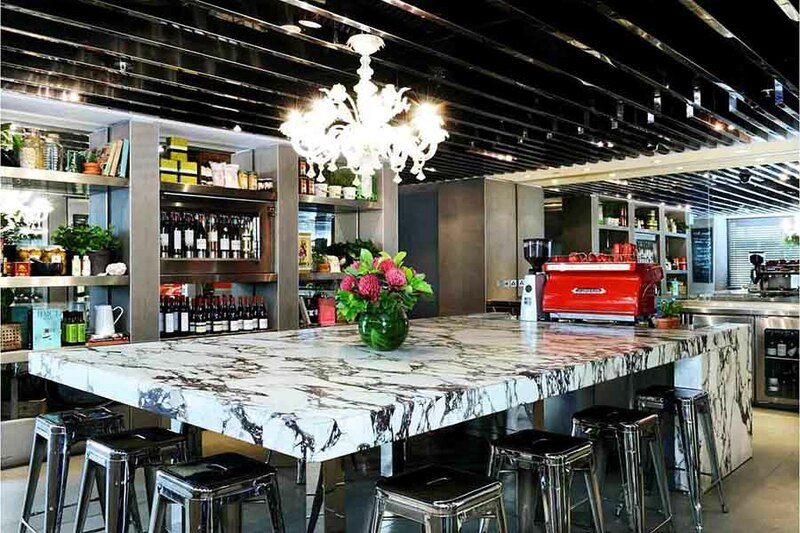 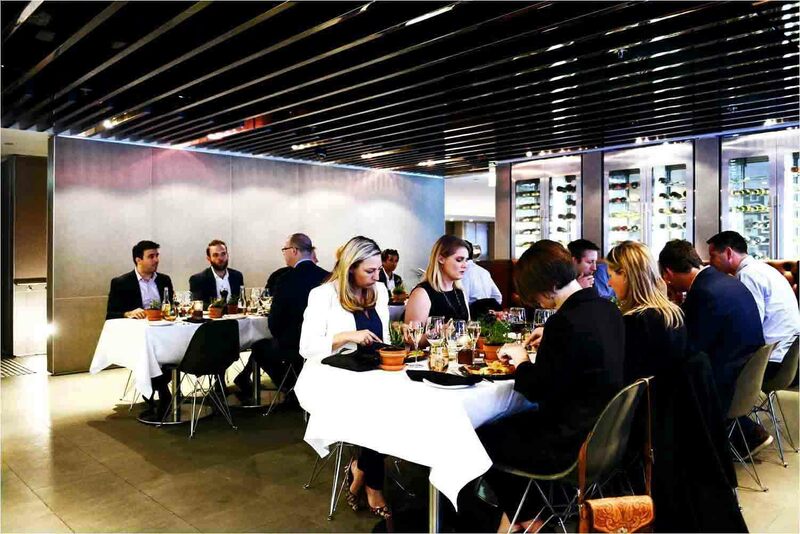 Located in the theatre precinct in the heart of Melbourne is famous not only for it's fantastic location and decor, but a menu created using the best of Victorian and Australian produce. 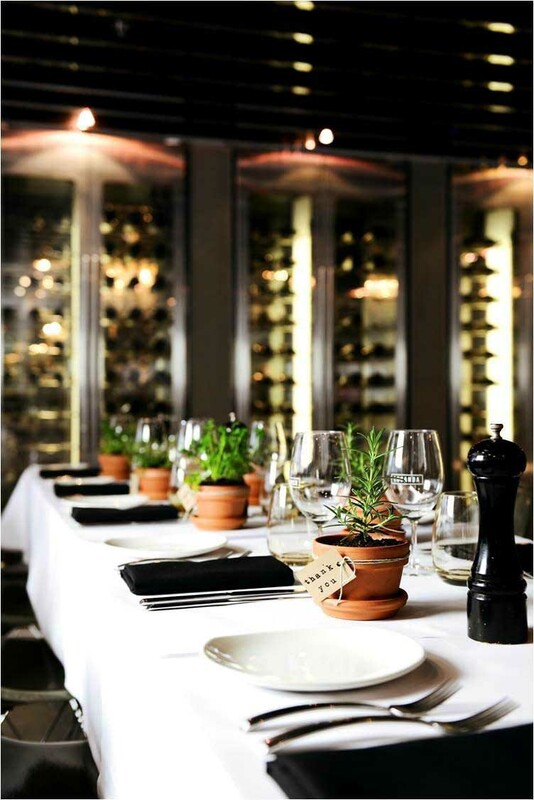 The team at Locanda is led by Executive Chef Paul Griffiths who brings a wealth of knowledge and experience gained from over 15 years in the industry. 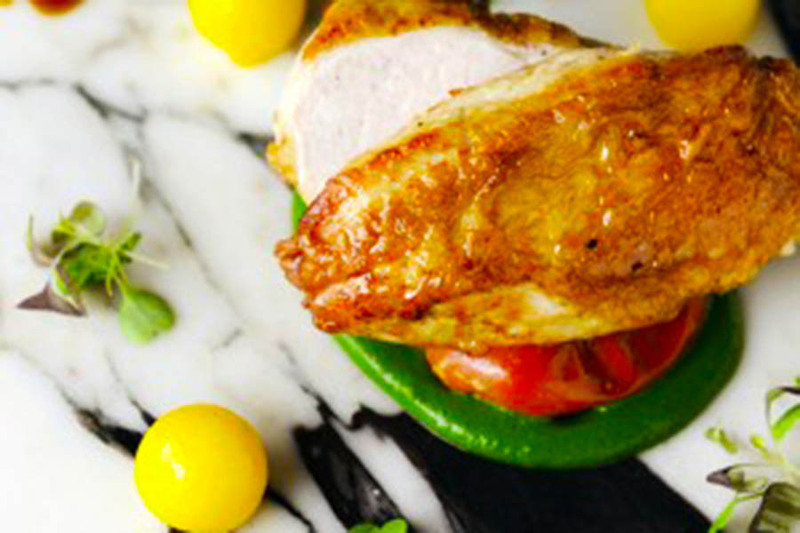 From the Palazzo Versace Hotel on the Gold Coast, Australia to The Ritz-Carlton in Atlanta, USA, Paul continues to impress with his culinary skills and creative flair. 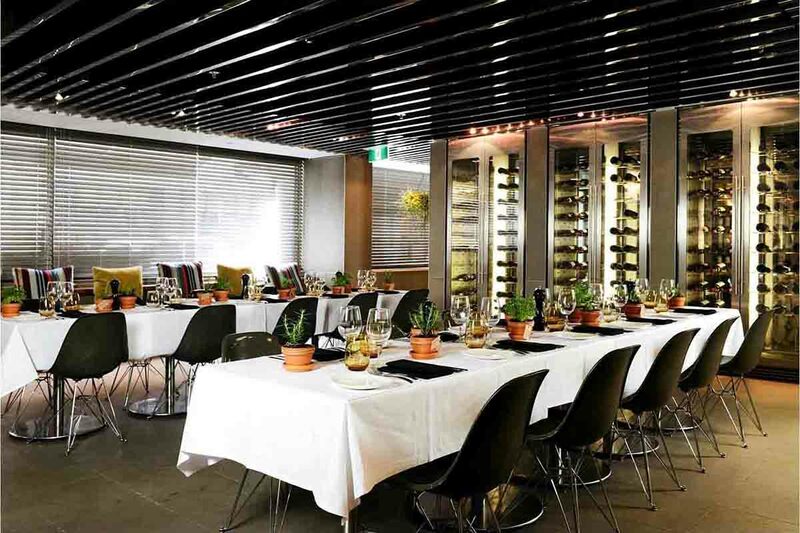 Locanda Restaurant features a spacious dining room surrounded by floor to ceiling glass wine cellars, two private dining areas and the relaxed Locanda Bar. 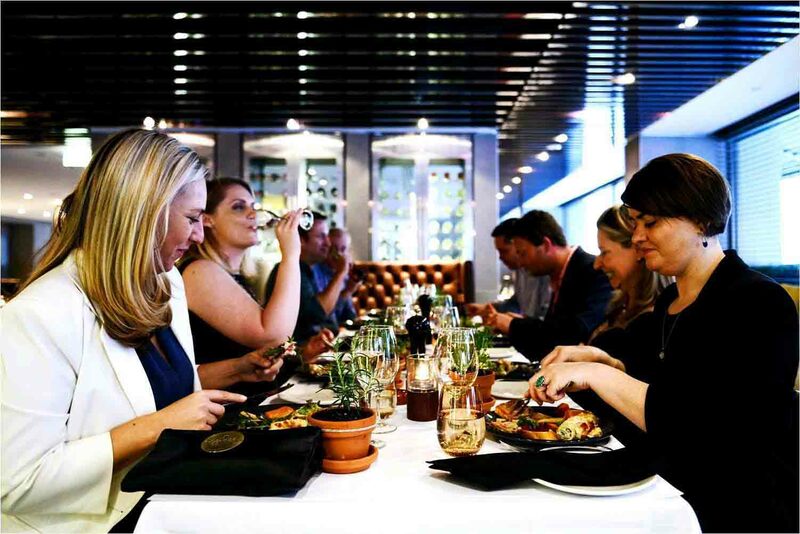 Whether you are after a pre theatre meal, an intimate dinner with friends or a relaxed afternoon in the sun, Locanda Restaurant & Bar is the perfect choice!